Party Masters - the perfect band for your Event. 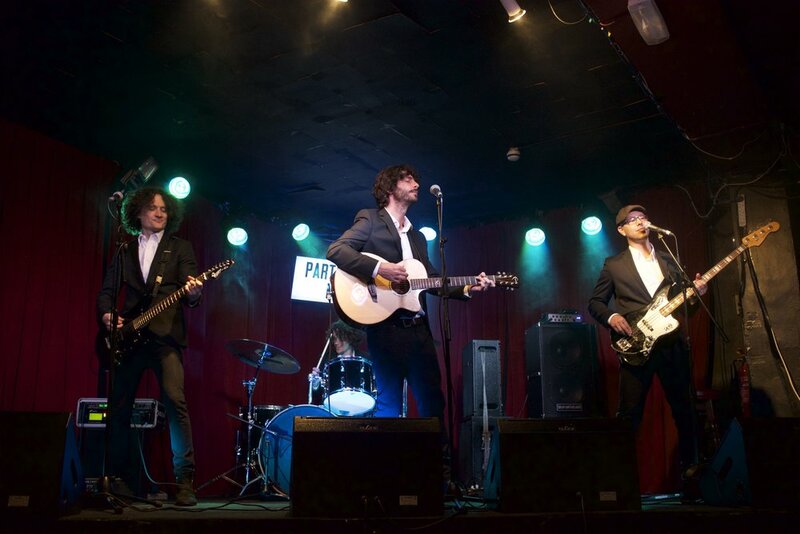 As one of London’s finest rock and pop wedding and party bands the Party Masters is guaranteed to keep your party moving and grooving. We offer a fantastic selection of tunes from modern pop to classic sing along hits from rock, soul, dance and disco. 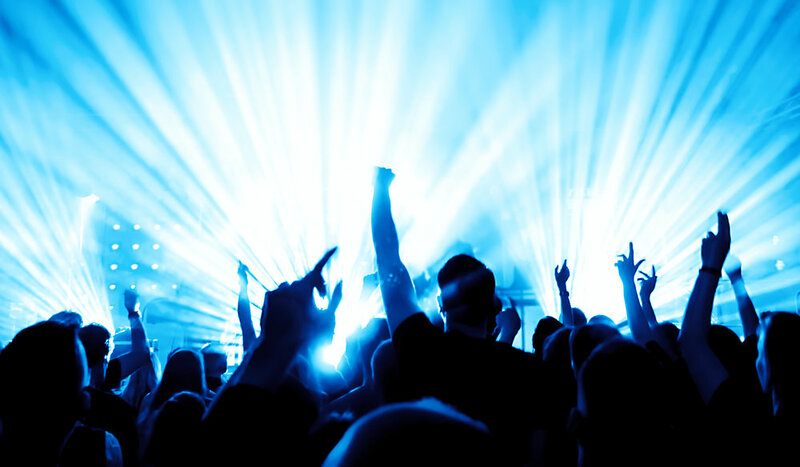 Our exciting live show is the perfect highlight to any event. Expect the utmost in reliability and professionalism, we are highly experienced in performing at all sorts of events and specialise in Weddings, Parties, Award ceremonies and Corporate Events. The Party Masters are world class musicians who have worked with the biggest names in entertainment. We have performed for the most prestigious companies, brands and charities. We will give you a performance you will never forget! Tell us what type of event you are planning and any specific requirements you might have.